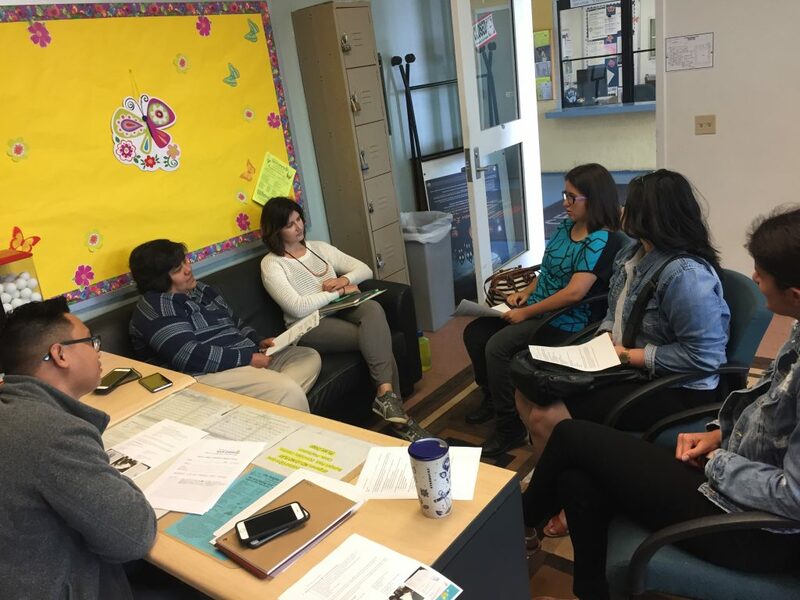 On Friday May 26th, our Live Well Community Market Program staff worked with a small group of students from E3 Civic High to share the recommendations students came up with for neighborhood market improvements with Councilmember Gomez. Students also wanted to share concerns about their school lunches. 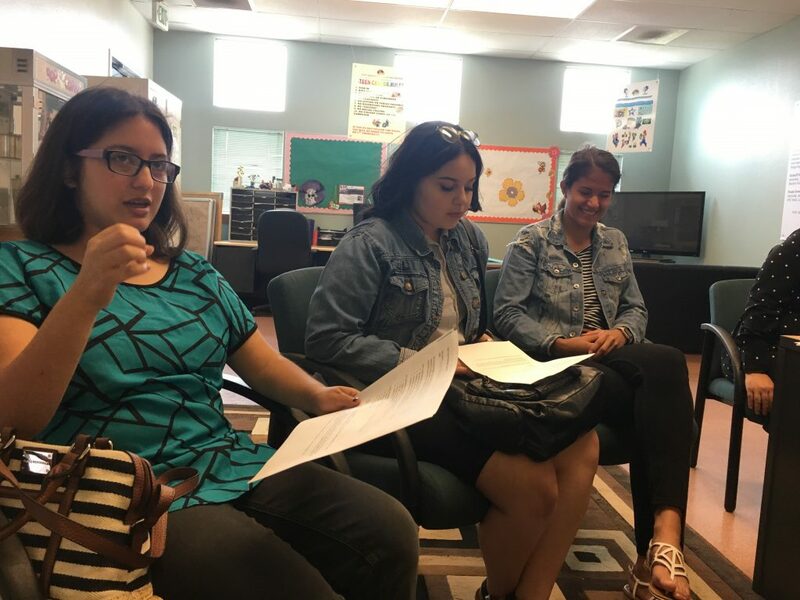 A few days leading up to the meeting, intern Katia Lopes-Gilbert, helped prepare students for their meeting to help them best communicate the food changes they’d like to see. Some of the proposed changes included: improving the exterior look of markets for both beautification and safety, better promotion and display of healthy fresh foods, and making the needed infrastructure improvements like adding bike racks or fixing broken sidewalks to improve walkability and bikeability near markets. In addition, students discussed their concerns on school lunches such as: limited variety of food options overall and limited variety and quantity of fruits and vegetables to choose from. 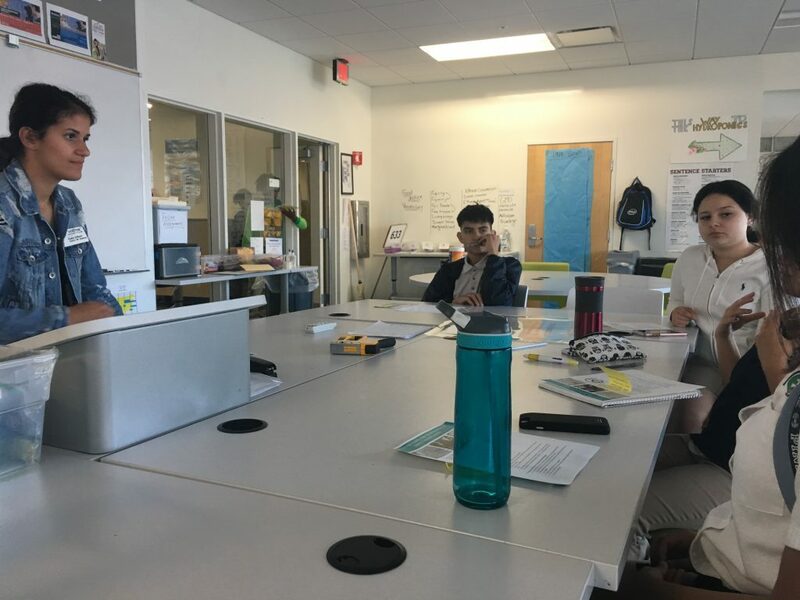 They sought the Councilmember’s advice on how to best approach the issue and how to move forward advocating at school next fall. Stay tuned for more action to come!